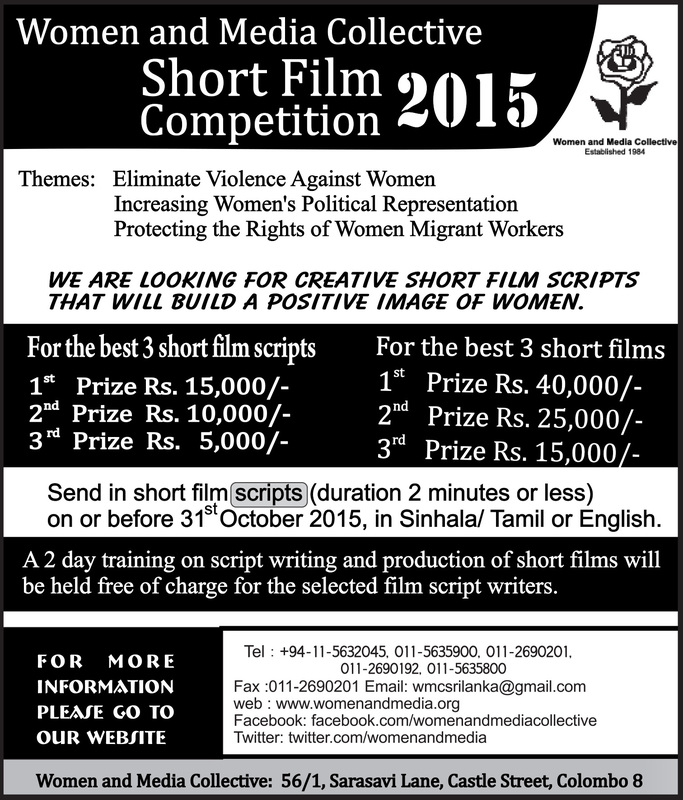 We are calling all film makers to enter the Women and Media Collective short film completion for the year 2015. Prizes will be awarded to the best 3 short film scripts and for the best three short films. This year we are also including a two day workshop on script writing and production for the selected script writers.